1. Gynaecologist - MBBS with Post graduate degree in Obs & Gynae (MS) / Diploma in Obs & Gynae (DGO) / DNB in Obs &Gynae. 2. 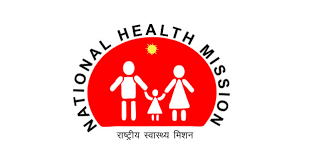 Paediatrician - MBBS with Post graduate degree in Paediatrics/ Diploma in Paediatrics (DCH-Paed.) / Paediatrician/ DNB in Paediatrics. 5. Dentist - BOS with Minimum 3 Years of Experience (excluding internship).